Bantry Blues Ladies will make history on Sat 5th December when they take part in the LGFA Junior Ladies Club Championship All Ireland Final. 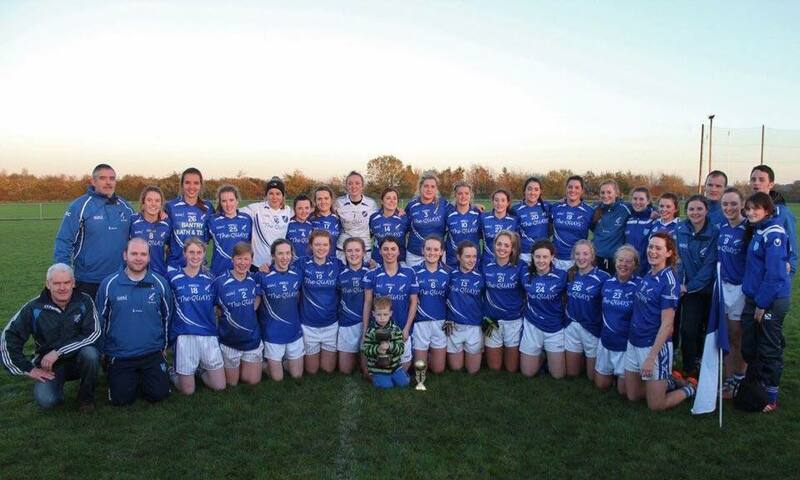 Having so far this year created history by winning the Cork County Championship by defeating Kinsale, these girls have continued to bring Bantry Blues to greater heights. In the Munster Championship they defeated the Waterford champions Comeragh Rangers to set up a Titanic Munster Final battle with the Tipperary champions Templemore. The final ended in a draw and the replay needed extra time to seperate the sides which the #bluesgirls shaded by a two points. Wolfe Tone Park played host to the All Ireland Semi Final clash between the Munster Champions, Bantry Blues and the Ulster Champions from Derry, Steelstown Brian Ãgs. On a wonderful autumnal afternoon in front of a vocal Bantry support the girls from West Cork were again victorious by a 4 point margin. Congratulations to the under 14 A girls team who reached the county final tonight following a hard fought win against Aghada. Both teams fought to the very end with some great battles all over the field but the blues finally came out on top in a thrilling encounter. Well done to Emma Spillane and the Cork under 16 footballers who retained their Munster championship yesterday with a win over Waterford in Cahir after extra time on a final score of 1-15 to 1-14. On Saturday night a cheque for â¬4000 was presented to Fionnbar and Elma Walsh Donals #LIVELIFE Foundation. 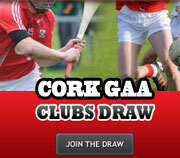 The proceeds were from the Cork and Kerry ladies football match held last November. A big thanks you to all who helped to raise such a fantastic amount of money for such a worthy cause. Best of luck to all for the year ahead. Our ladies football club AGM takes place on Friday February 1st at 8pm. It is important that all members attend. New members welcome. Coaching Conference:Our underage club are hosting a coaching conference next Saturday February 1st at Wolfe Tone Park.Speakers on the day will include former Kerry player and manager Mickey Ned O' Sullivan and the legendary Cork ladies manager Eamonn Ryan. This conference is open to all current and would be coaches. 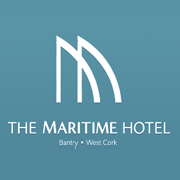 For bookings and further information please contact Mark O' Donovan on 0861750764.